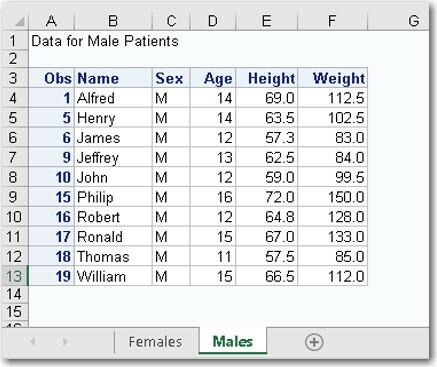 The ODS Excel destination, which became a production feature in SAS 9.4M3 (TS1M3), generates Microsoft Excel workbooks in native XLSX format. 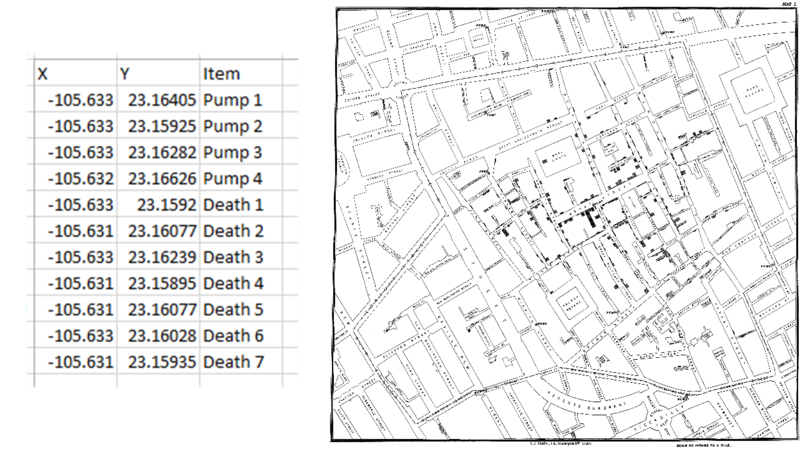 This destination generates multiple worksheets per workbook with each output object (e.g., a table or graphic) the destination encounters by default. The ODS Excel destination is also flexible, enabling you to vertically control the worksheet and place output objects wherever you want. This blog demonstrates the destination’s flexibility and how you can modify its default behavior by using the ODS EXCEL statement's SHEET_INTERVAL= option. The value NOW, new for SAS 9.4M5 (TS1M5), triggers the creation of a new worksheet after the destination encounters the next output object. As an example of opting not to use the default behavior, consider a case where you have a CONTENTS procedure without any options. This procedure generates three separate worksheets with the data-set attributes, the engine host information, and the variable list. However, if you want to place all three objects on a single worksheet, you can do that by setting the option SHEET_INTERVAL="NONE". The option setting SHEET_INTERVAL="PROC" could also be used in this example which would create a new worksheet only when a new procedure is encountered. Notice that the first text string appears at the top of the first worksheet as expected. However, the text from the second ODS TEXT= statement appears at the bottom of this same page rather than at the top of the next worksheet containing the related data table. This behavior illustrates that the ODS TEXT= option is not very flexible. There is no good way to solve this issue. 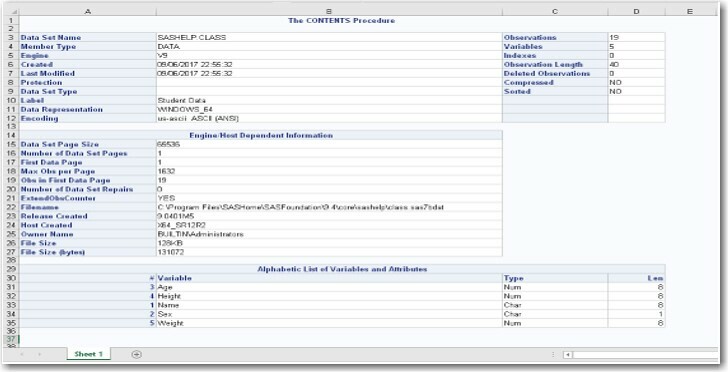 However, you can use the SAS 9.4 ODSTEXT procedure in combination with the SHEET_INTERVAL= option to move the text string to the appropriate worksheet. Hemedinger, Chris. 2014. 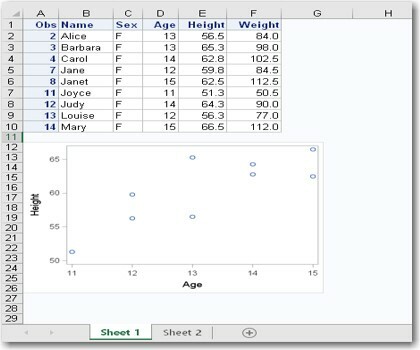 "Using ODS EXCEL and PROC EXPORT to bundle Excel-based reports." Accessed on April 18, 2019. Parker, Chevell. 2017. 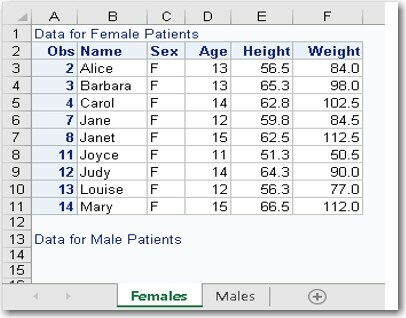 "Tips for Using the ODS Excel Destination." Accessed on April 18, 2019. Control the location of tables, graphs, and text with ODS Excel was published on SAS Users. Imagine a world where satisfying human-computer dialogues exist. 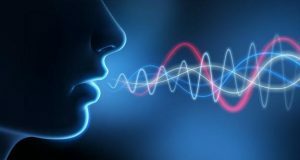 With the resurgence of interest in natural language processing (NLP) and understanding (NLU) – that day may not be far off. In order to provide more satisfying interactions with machines, researchers are designing smart systems that use artificial intelligence (AI) to develop better understanding of human requests and intent. Last year, OpenAI used a machine learning technique called reinforcement learning to teach agents to design their own language. The AI agents were given a simple set of words and the ability to communicate with each other. They were then given a set of goals that were best achieved by cooperating (communicating) with other agents. The agents independently developed a simple ‘grounded’ language. Human language is said to be grounded in experience. People grasp the meaning of many basic words by interaction – not by learning dictionary definitions by rote. They develop understanding in terms of sensory experience -- for example, words like red, heavy, above. Abstract word meanings are built in relation to more concretely grounded terms. Grounding allows humans to acquire and understand words and sentences in context. The opposite of a grounded language is an inferred language. Inferred languages derive meaning from the words themselves and not what they represent. In AI trained only on textual data, but not real-world representations, these methods lack true understanding of what the words mean. What if the AI agent develops its own language we can’t understand? It happens. Even if the researcher gives the agents simple English words the agent inevitably diverges to its own, unintelligible language. Recently researchers at Facebook, Google and OpenAI all experienced this phenomenon! Agents are reward driven. If there is no reward for using English (or human language) then the agents will develop a more efficient shorthand for themselves. 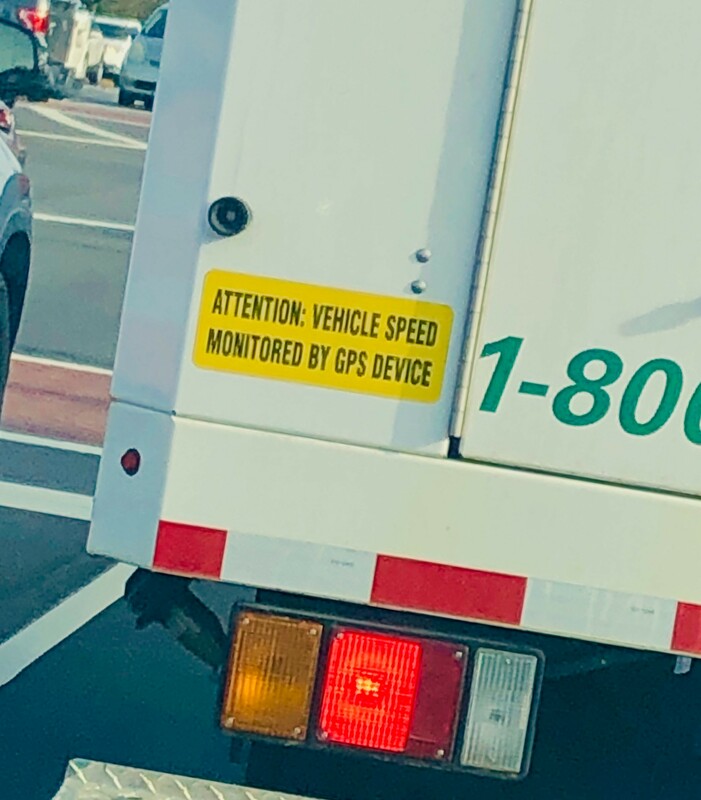 That’s cool – why is that a problem? When researchers at the Facebook Artificial Intelligence Research lab designed chatbots to negotiate with one another using machine learning, they had to tweak one of their models because otherwise the bot-to-bot conversation “led to divergence from human language as the agents developed their own language for negotiating.” They had to use what’s called a fixed supervised model instead. The problem, there, is transparency. Machine learning techniques such as deep learning are black box technologies. A lot of data is fed into the AI, in this case a neural network, to train on and develop its own rules. The model is then fed new data which is used to spit out answers or information. The black box analogy is used because it is very hard, if not impossible in complex models, to know exactly how the AI derives the output (answers). If AI develops its own languages when talking to other AI, the transparency problem compounds. How can we fully trust an AI when we can’t follow how it is making its decisions and what it is telling other AI? But it does demonstrate how machines are redefining people’s understanding of so many realms once believed to be exclusively human—like language. The Facebook researchers concluded that it offered a fascinating insight to human and machine language. The bots also proved to be very good negotiators, developing intelligent negotiating strategies. These new insights, in turn, lead to smarter chatbots that have a greater understanding of the real world and the context of human dialog. “Chatbots are a key technology that could allow people to consume analytics without realizing that’s what they’re doing,” says Oliver Schabenberger, SAS Executive Vice President, Chief Operating Officer and Chief Technology Officer in a recent SAS Insights article. “Chatbots create a humanlike interaction that makes results accessible to all.” The evolution of NLP toward NLU has a lot of important implications for businesses and consumers alike. Satisfying human-computer dialogues will soon exist, and will have applications in medicine, law, and the classroom-to name but a few. As the volume of unstructured information continues to grow exponentially, we will benefit from AI’s tireless ability to help us make sense of it all. 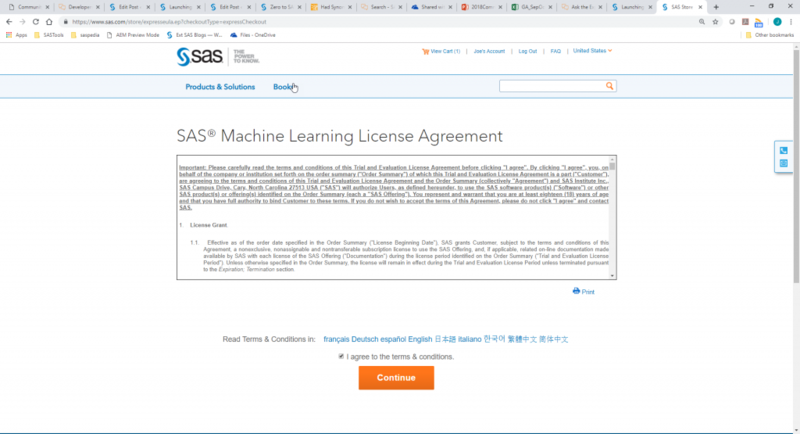 Moving from natural language processing to natural language understanding was published on SAS Users. •	Conversational interfaces – BOTs that can enhance the customer experience and deliver efficiency. •	Virtual assistants – natural language powered, allowing for easy engagement using natural dialogue. •	Call steering – allowing customers to explain, in their own words, why they are calling rather than going through predefined menus. •	Smart listener – allowing users to optimize speech output applications. •	Information summarization – algorithms that can ‘read’ long documents and summarize the meaning and/or sentiment. •	Pre-processing for machine learning (ML) – the information extracted can then be fed into a machine learning recommendation engine or predictive model. For example, NLU and ML are used to sift through novels to predict which would make hit movies at the box office! Documentation is plentiful but is undergoing a makeover. People aren’t sure where to go for help – and that's why we're launching the SAS Developers Community, where you can gather to ask questions and get answers. The Developers Community is live! The site is public, and we've moved existing artifacts to the community. I am attending SAS Global Forum and will be available to answer questions about the new community from our booth in the Quad. Come by and see me! After seeding the SAS Developer Community with existing discussions, we'll build out a group of SAS developer experts to help monitor the community. The true magic will happen as questions are asked, discussions transpire, and ideas are shared. But we need to your help too. Here is your call to action. Share the community with your networks, buddies and even family members who may get something out of chatting it up about how to develop in SAS. The livelihood of the community hinges on user interaction. Our current and future users will thank you for it. And you may make a friend while you're at it. SAS Machine Learning on SAS Analytics Cloud is designed for SAS and open source data scientists to gain on-demand programmatic access to SAS Viya. 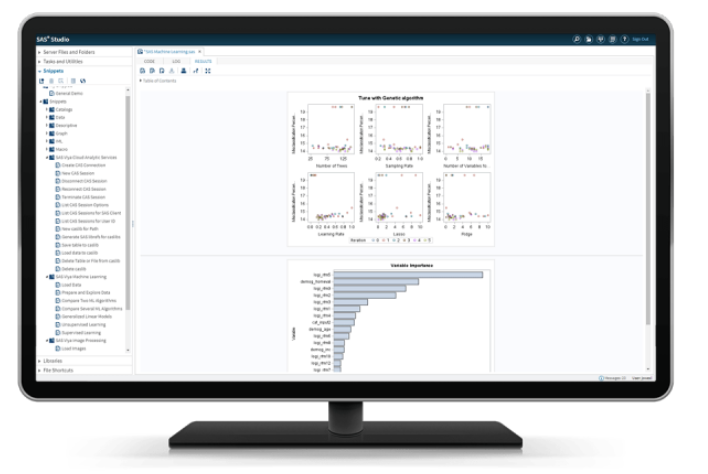 All the algorithms provided by SAS Visual Data Mining and Machine Learning (VDMML), SAS Visual Statistics and SAS Visual Analytics are available through the offering. Developers and data scientists access SAS through a programming interface using either the SAS or Python programming languages. A free trial for Analytics Cloud is available, and registration is simple. 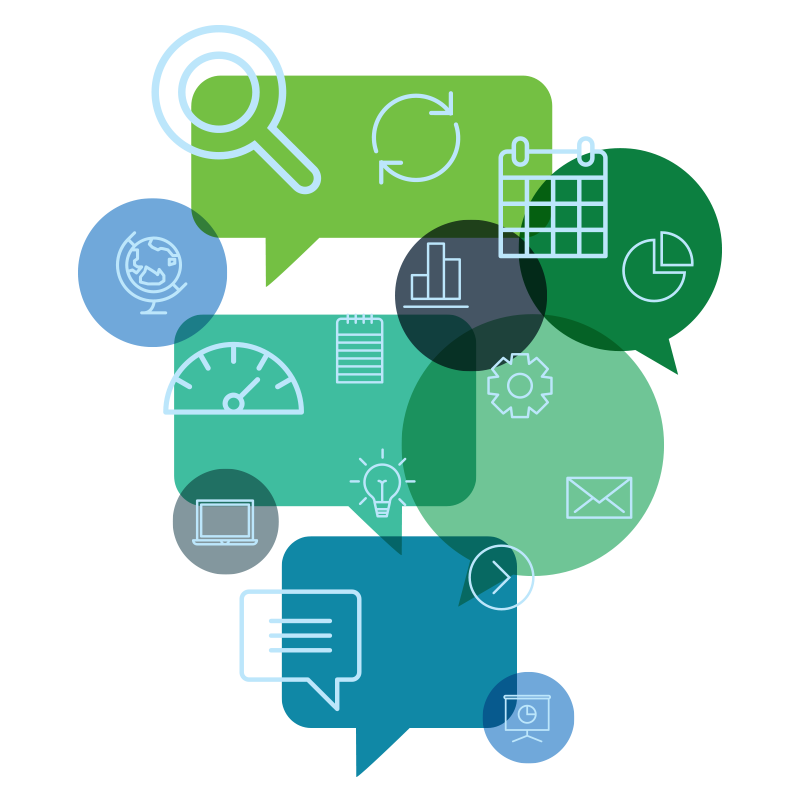 The trial environment allows users to manage and collaborate with others, share data, and create runtime models to analyze their data. 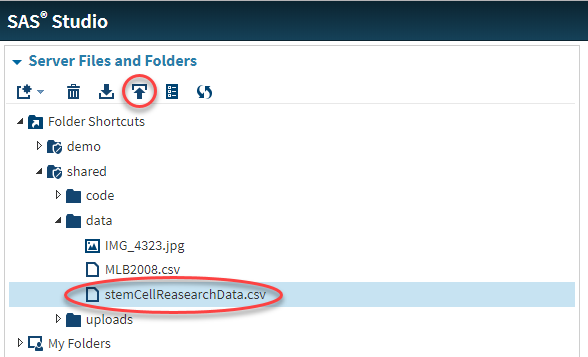 The system is pre-loaded with sample data for learning, and allows users to upload their own data. 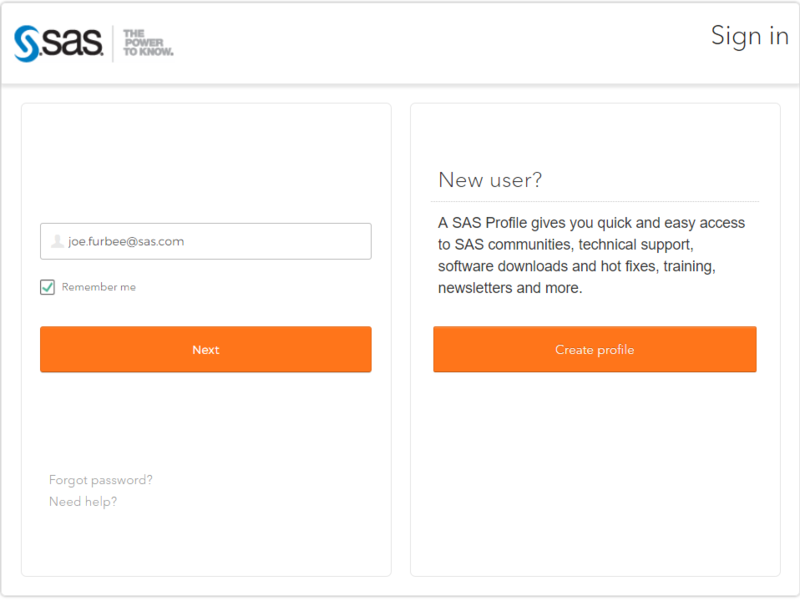 My colleague Joe Furbee explains how to register for the trial and takes you on a tour of the system in his article, Zero to SAS in 60 Seconds- SAS Machine Learning on SAS Analytics Cloud. Luckily, I had the privilege of being the technical writer for the documentation for SAS Analytics Cloud, and through this met two of my now close friends at SAS. Alyssa Andrews (pictured left) and Mariah Bragg (pictured right) are both Software Developers at SAS, but worked on the UI for SAS Analytics Cloud. Mariah works in the Research and Development (R&D) division of SAS while Alyssa works in the Information Technology (IT) division. As you can see this project ended up being an interesting mix of SAS teams! 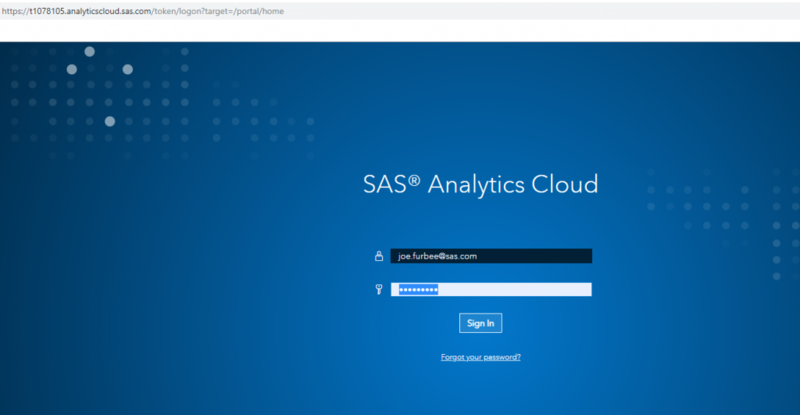 As we prepared for the release of SAS Analytics Cloud to the public, I asked Mariah and Alyssa about their experience working on the UI for SAS Analytics Cloud, and about all the work that they had completed to bring this powerful platform to life! 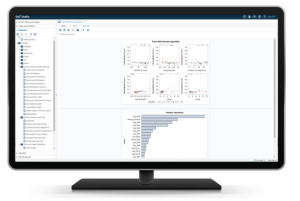 What is SAS Analytics Cloud for you? 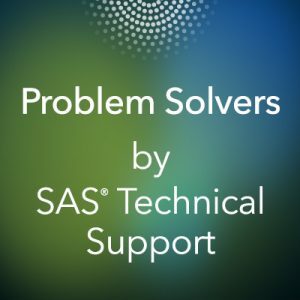 How do you believe it will help SAS users? Alyssa: For me, it is SAS getting to do Software as a Service. So now you can click on our SAS Software and it can magically run without having to add the complexity of shipping a technical support agent to the customers site to install a bunch of complex software. Mariah: I agree. This will be a great opportunity for SAS to unify and have all our SAS products on cloud. Alyssa: Now, you can trial and then pay for SAS products on the fly without having to go through any complexities. What did you do on the project as UI Developers? Alyssa: I was lent out to the SAS Analytics Cloud team from another team and given a tour-of-duty because I had a background in Django (a high-level Python Web design tool) which is another type of API framework you can build a UI on top of. Then I met Mariah, who came from an Angular background, and we decided to build the project on Angular. So, I would say Mariah was the lead developer and I was learning from her. She did more of the connecting to the API backend and building the store part out, and I did more of the tweaks and the overlays. What is something you are proud of creating for SAS Analytics Cloud? Mariah: I’m really proud to be a part of something that uses Angular. I think I was one of the first people to start using Angular at SAS and I am so excited that we have something out there that is using this new technology. I am also really proud of how our team works together, and I’m really proud of how we architectured the application. We went through multiple redesigns, but they were very manageable, and we really built and designed such that we could pull out components and modify parts without much stress. Alyssa: That we implemented good design practices. It is a lot more work on the front-end, but it helps so much not to have just snowflake code (a term used by developers to describe code that isn’t reusable or extremely unique to where it becomes a problem later on and adds weight to the program) floating. Each piece of code is there for a reason, it’s very modular. 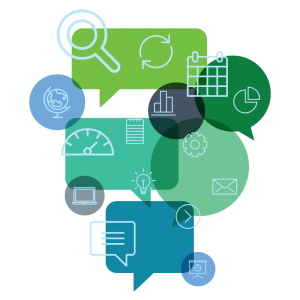 What are your hopes for the future of SAS Analytics Cloud? 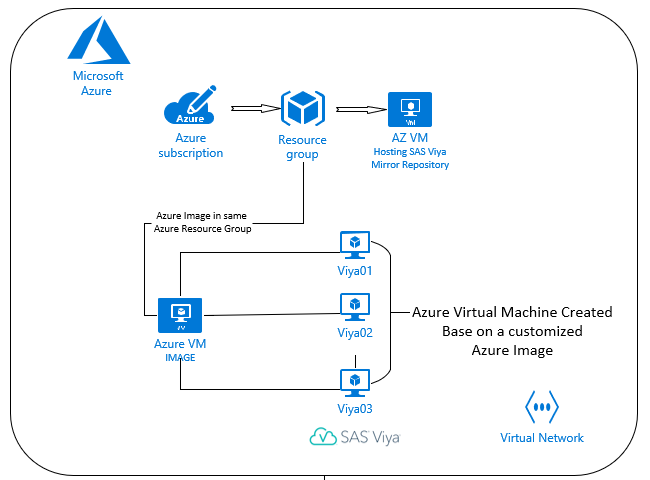 Alyssa: I hope that it continues to grow and that we add even more applications to this new container technology, so that SAS can move even more into the cloud arena. I hope it brings success. It is a really cool platform, so I can’t wait to hear about users and their success with it. Mariah: I agree with Alyssa. I also hope it is successful so that we keep moving into the Cloud with SAS. As a Developmental Editor with SAS Press, it was a new and engaging experience to get to work with such an innovative technology like SAS Analytics Cloud. I was happy I got to work with such an exciting team and I also look forward to what is next for SAS Analytics Cloud. And as a SAS Press team member, I hope you check out the new way to trial SAS Machine Learning with SAS Analytics Cloud. And while you are learning SAS, check out some of our great books that can help you get started with SAS Studio, like Ron Cody’s Biostatistics by Example Using SAS® Studio and also explore Geoff Der and Brian Everitt’s Essential Statistics Using SAS® University Edition. Already experienced but want to know more about how to integrate R and Python into SAS? 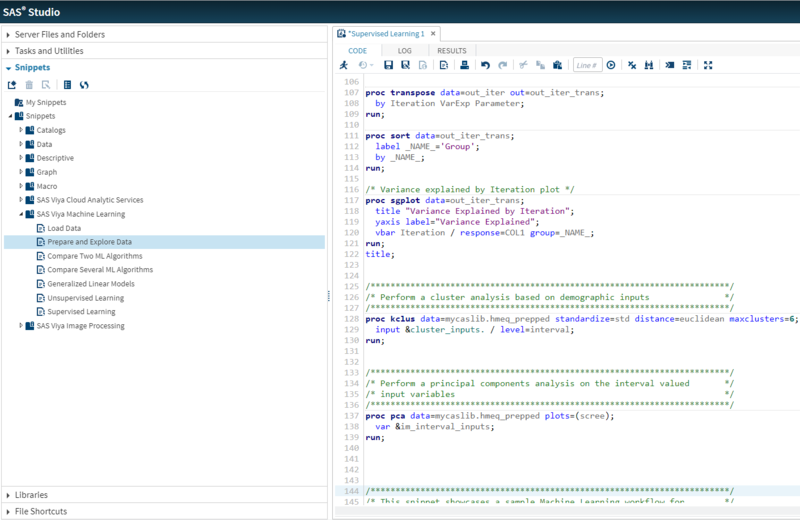 Check out Kevin D. Smith’s blogs on R and Python with SAS Viya. Also take a moment to investigate our new books on using open source R and Python with SAS Viya: SAS Viya: The R Perspective by Yue Qi, Kevin D. Smith, and XingXing Meng and SAS Viya: The Phyton Perspective by Kevin D. Smith and XingXing Meng. These great books can set you on the right path to learning SAS before you begin your jump into SAS Analytics Cloud, the new way to experience SAS. SAS® Analytics Cloud—an interview with the women involved was published on SAS Users.